Jar of Love is such a versatile set! You can use it during any season to fill up the various-sized jars with little "treats" of many kinds! 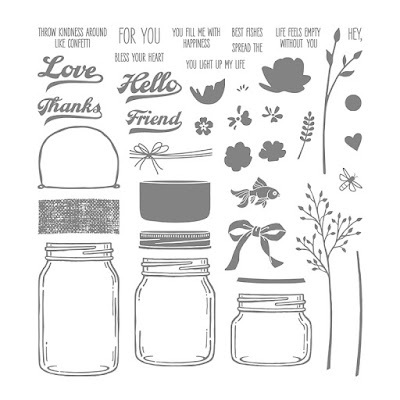 Here is used the new Sure Do Love You stamp set to fill my jar with hearts and little stems. The hearts let my Valentines know how special they are! The card base is Calypso Coral card stock and the Polka Dot Basics embossed mat is Powder Pink card stock. 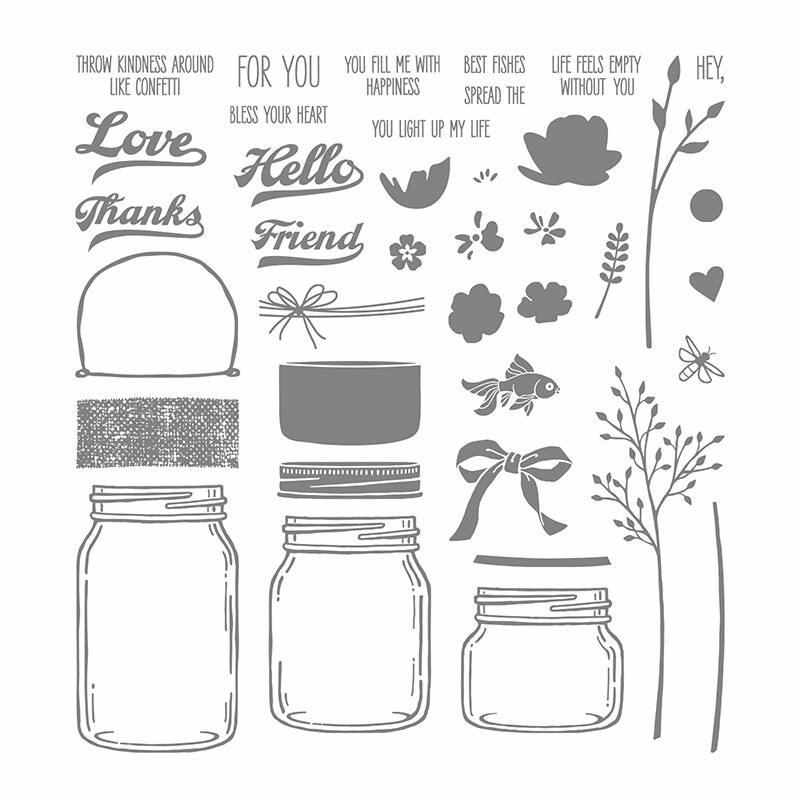 The banner behind the jar is a 1-1/2" strip of Painted with Love Specialty Designer Series Paper. 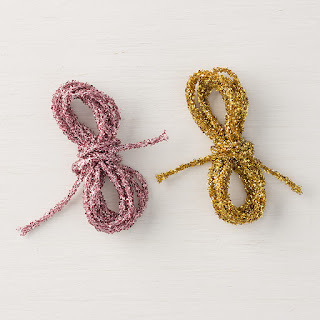 That cute and easy-to-tie knot is the new Love Mini Tinsel Trim in Powder Pink from the Combo Pack, which also contains Gold trim. I hope you enjoyed looking today! Please email me if you have any questions. Or leave a comment to let me know you were here! I love to read them all. Use my Online Store any time you need supplies to send your love!